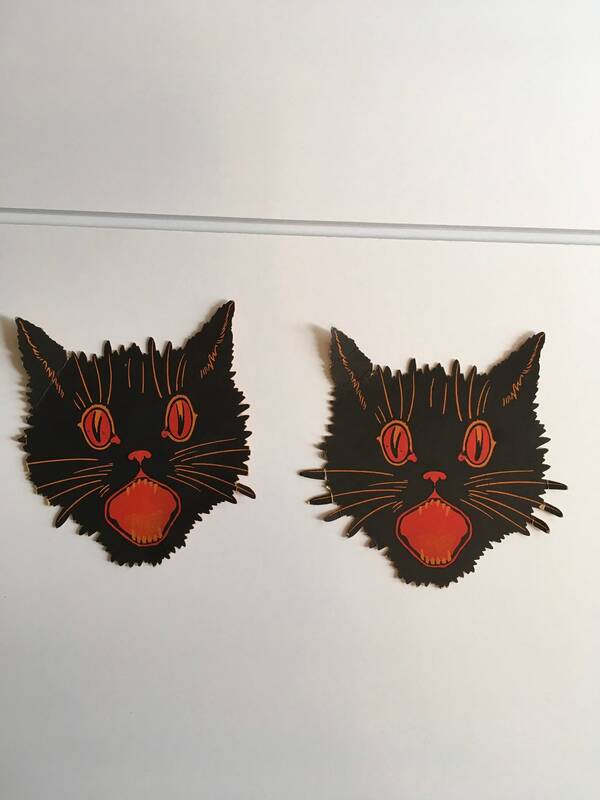 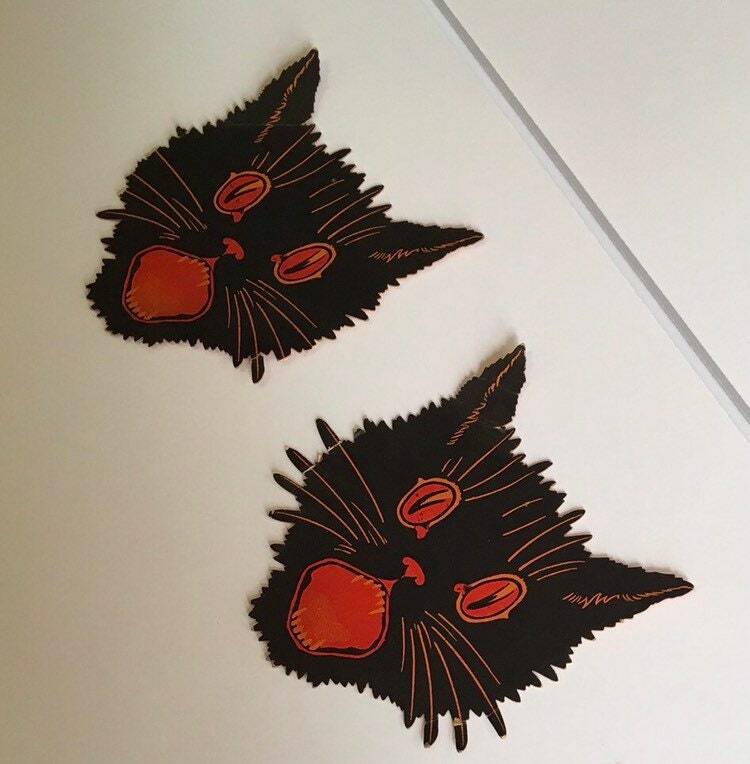 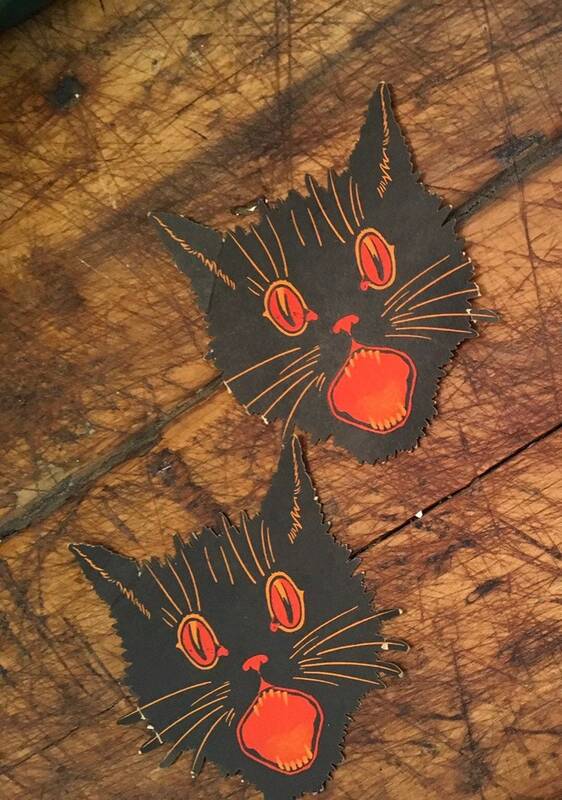 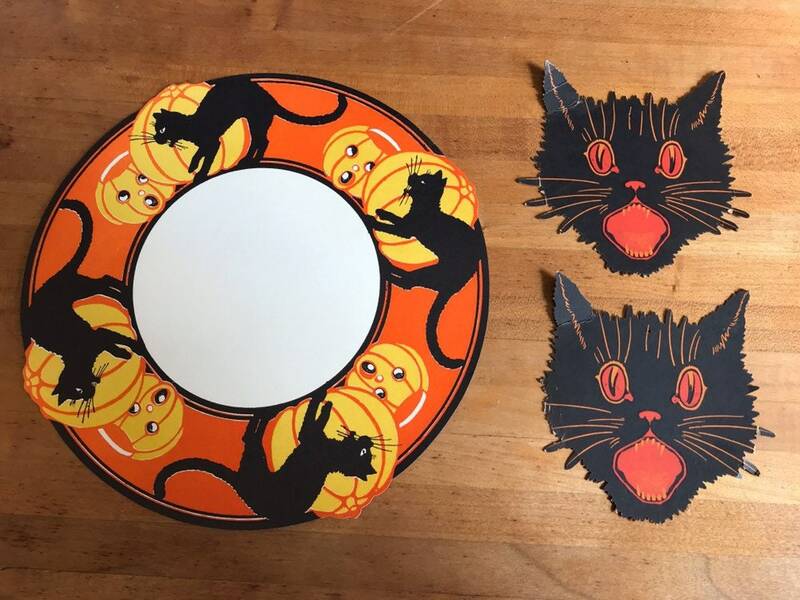 Vintage Halloween paper black cats. 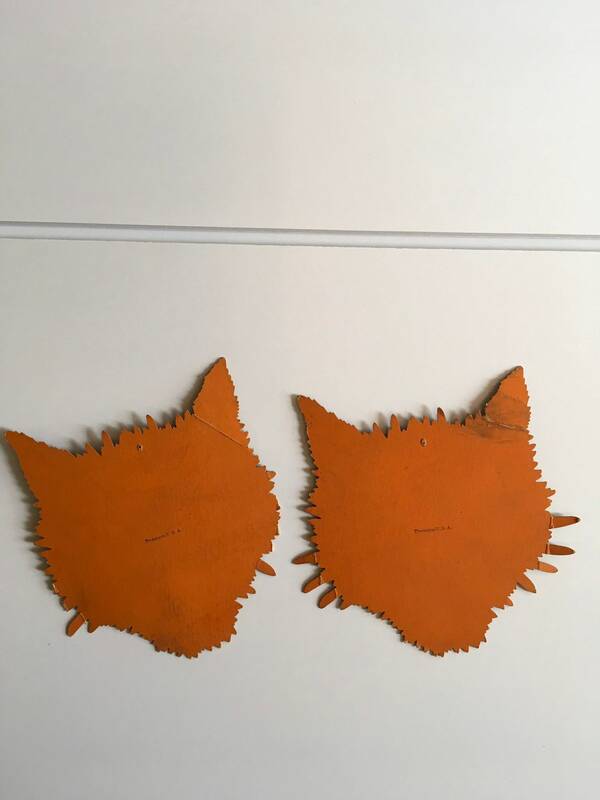 The paper has some wear due to age, but has still is held together. 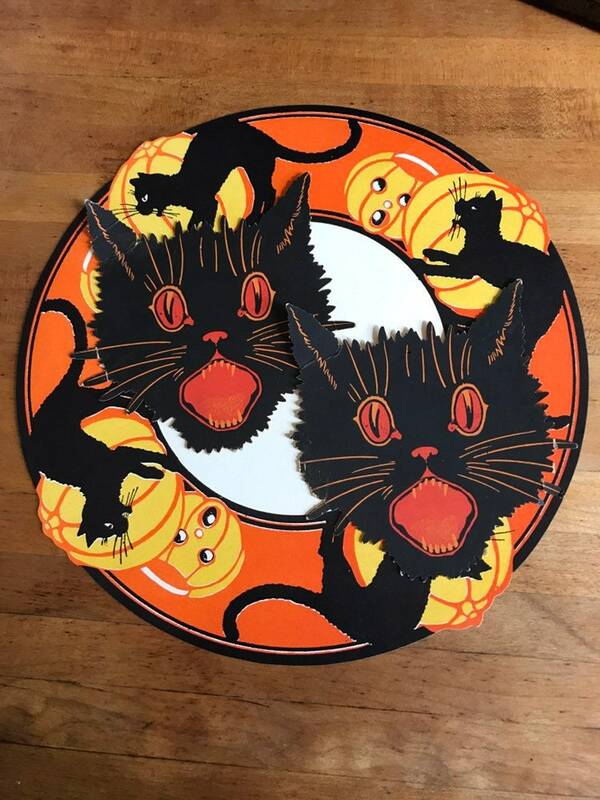 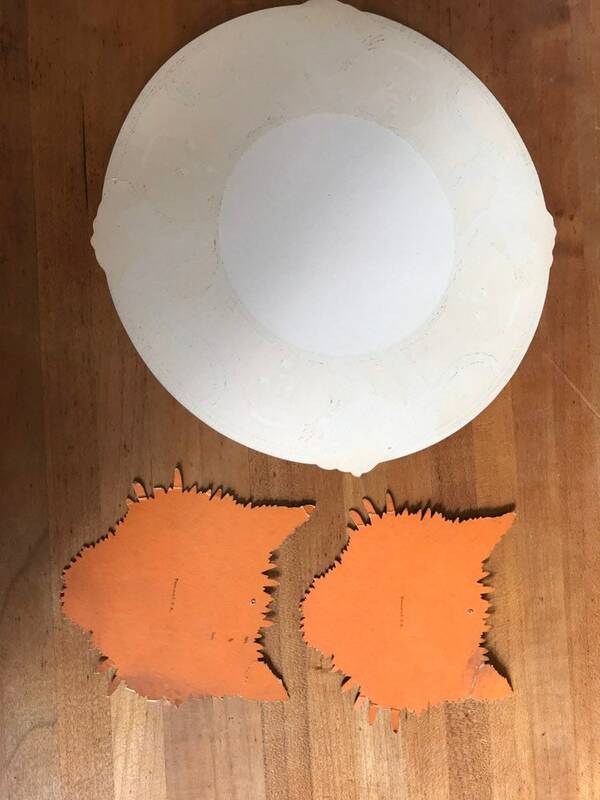 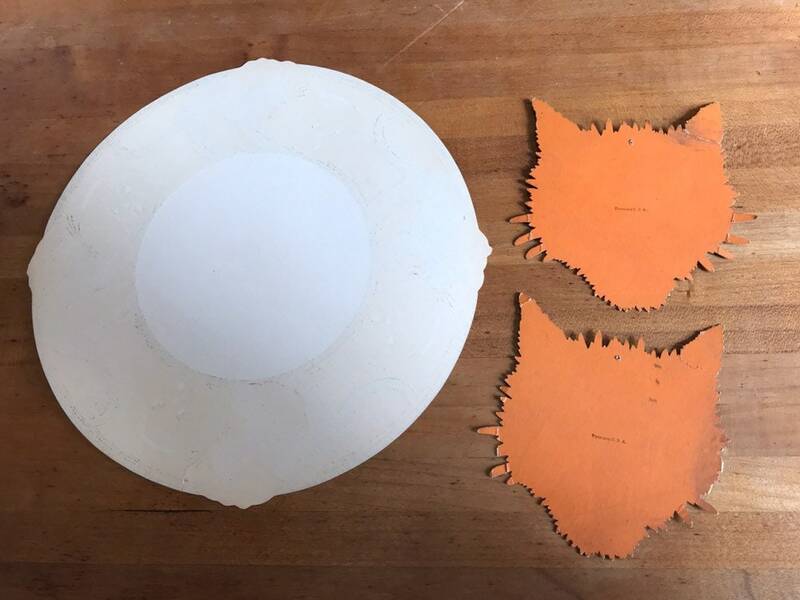 A great find that would be perfect for a Halloween display!